8th Annual Beach Interpretation at Bowen Island a blast! 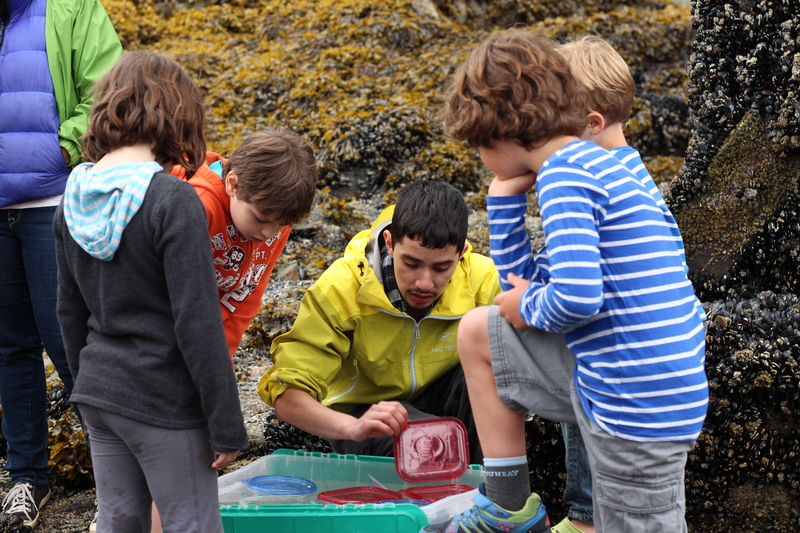 On Saturday June 14, 2014 MLSS held our 8th annual Beach Interpretation Program (BIP) at the Mount Gardner public dock on Bowen Island. It was a fun-filled day full of a fantastic diversity of marine life (including 3 octopus!) and about 150 enthusiastic attendees coming out to learn about the marine life at their local beaches. Thank you to the RBC Blue Water Project for their previous grant money to support this program and to all of our wonderful volunteers who helped out both underwater and onshore! Previous Post Voluntary Fishing Closures for Sponge Reefs! Next Post Warm Welcome by Orcas at Saturna!